*Adjustable pulley on tower performs both straight and angle pulls from 6" above base to maximum of 70". 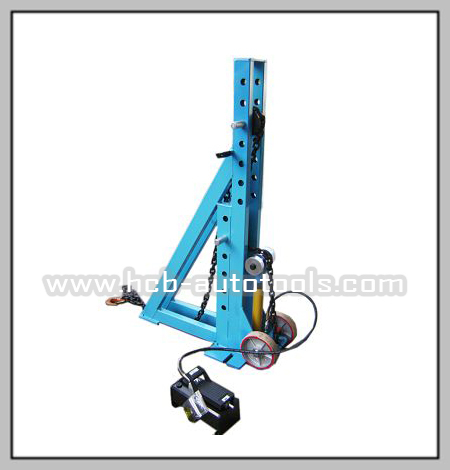 *Equipped with two big wheels for easy the moving range of chains by pulling is 50 cm. *Gently remove pulley in desired hight by hand only.